The last, best small town in Southern California. (self proclaimed, but probably true!) Fillmore was named one of "The West’s Best Cities", by Sunset Magazine, an honor given to only 24 communities in the western U.S.
Nestled in the heart of the Heritage Valley, it was founded over a hundred years ago beside a Southern Pacific railroad station and still retains the feel of a railroad town! Approximately 15,247 folks make their home here (2007). 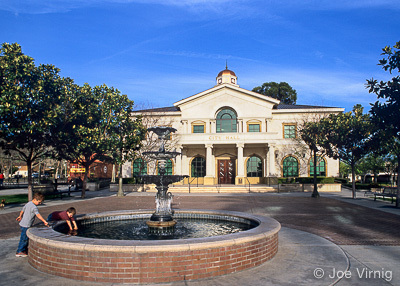 Fillmore has classic "turn of the century" downtown architecture with a stately city hall and many unique shops and businesses, including a local winery operation. 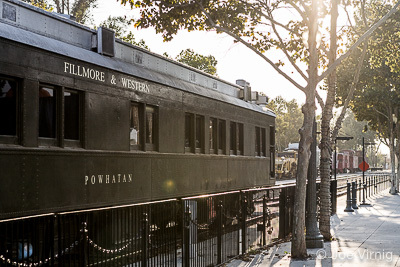 Visitors can board the Fillmore and Western historical train in Central Park next to Fillmore’s stately City Hall, and enjoy a leisurely, scenic ride through lush citrus groves and farms of the Santa Clara River Valley. The small farming community of Bardsdale is located about three mile Fillmore, directly across the Santa Clara River. Also located nearby are a fish hatchery and the Sespe Creek and Sespe Wilderness, home to the California Condor Sespe sanctuary. Fillmore's economy is still largely driven by agriculture. 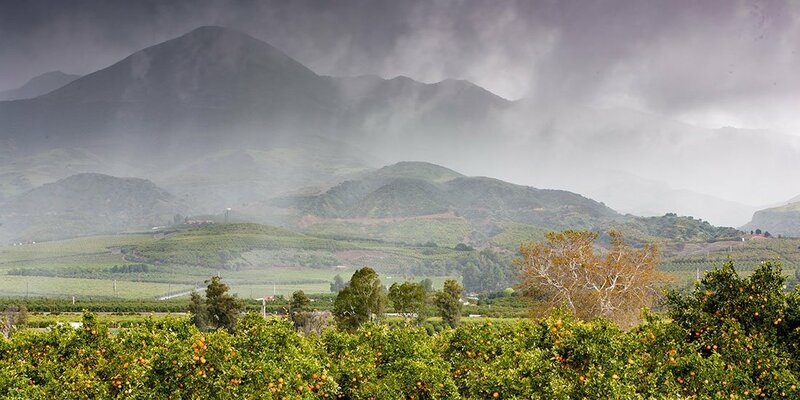 Most agricultural industry in the Fillmore area is related to orange, lemon, avocado orchard farming and packing and, more recently, specimen tree farming. There is also limited row crop farming, small industry and assembly present in and near Fillmore. Choices in housing range from charming Craftsman homes and bungalows to modern tract homes and everything in between: and it’s a convenient commute to Santa Clarita area or to the coast. 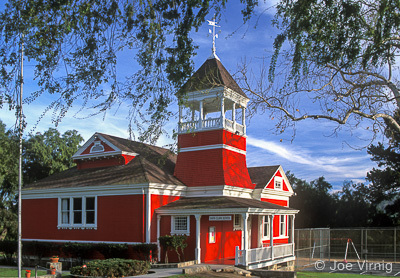 Heritage Valley Tourist Bureau - Serving the communities of Santa Paula, Fillmore and Piru/Rancho Camulos along Highway 126.